There is nothing more beautiful that watching the San Francisco bay filled with sailboats! I have watched the event with the breathtaking views of the Golden Gate Bridge, Alcatraz, the headlands, and skyline. It all depends on from where you decide to watch. But why not start from the very beginning: at the event kick-off? 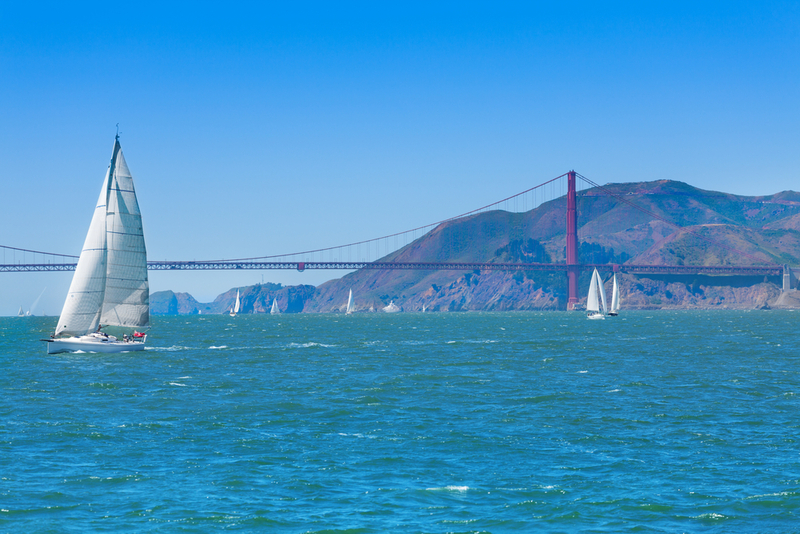 The summer sailstice San Francisco Festival is Northern California’s largest on-the-water celebration for sailing lovers. John Ardt bay Area resident founded it in 2001. Summer Sailstice has grown to become an annual global celebration in over 40 countries. The event takes places the weekend closest to the summer solstice. It’s a free annual event and this year it will have about 5,000 boats participating all over the world. On Saturday, June 18th and Sunday 19th you can join the fun! Educational seminars by sailing experts. Food and beverages all day! Enjoy and let me know how you liked it! 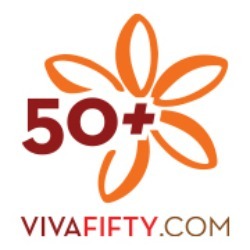 Thank you David Perry and Associates for sponsoring today’s post. The opinions expressed here are my own. Dare to break your routine and trust that it will be OK!